From virtual sous chefs to appliances that know what food you have at home better than you do, wellness is front and center of this home model moment. Architect Veronica Schreibeis Smith has designed the kitchen of the future by prioritizing the health of herself and her family. 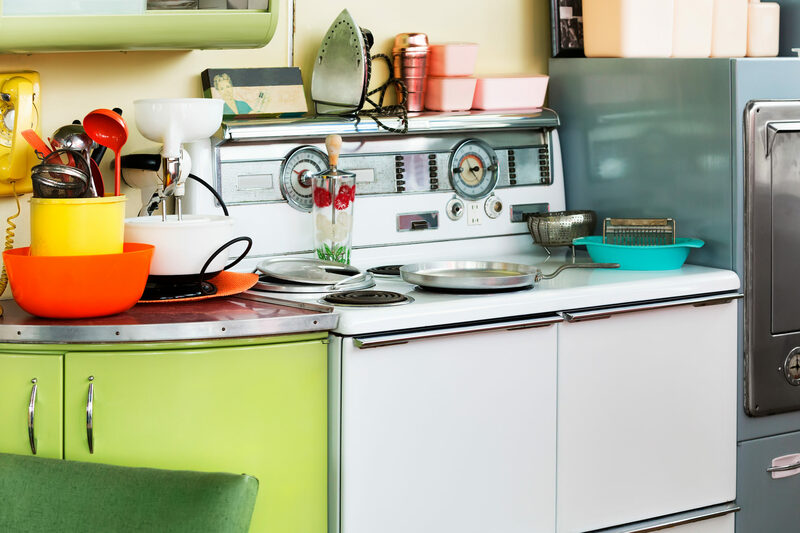 The evolution has been gradual, but today’s kitchen bears little resemblance to the room in the 1950s that was used to knock out quick family dinners.